We're busily stamping and packaging getting our orders dispatched. To ensure your order is received by Sunday 9th May, make sure you order is in by midnight Thursday 29th April. All orders placed by this date will have priority. 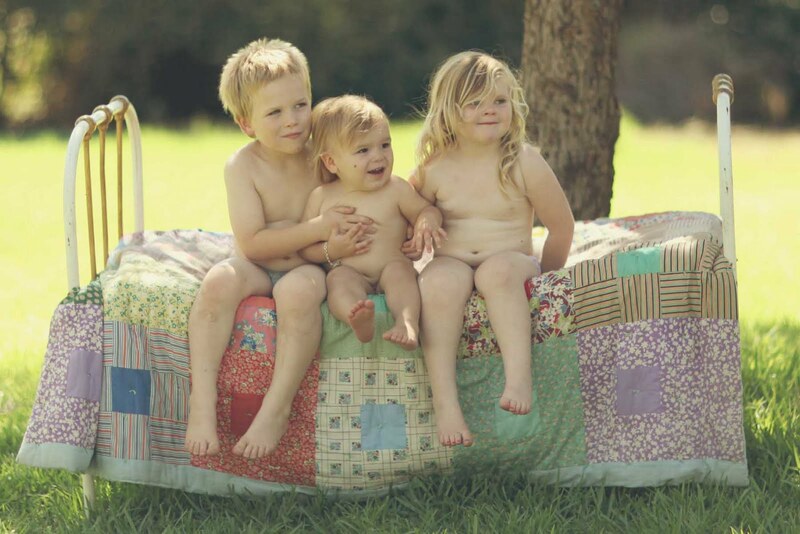 Here are three reasons why I love Mothers Day. Not for the presents, I'm happy with cold toast and artwork from pre-school but for these beautiful children who make me smile and teach me something every day. And, they are all wearing underpants! We're giving away a set of two MILLIE pendants before Mothers Day valued at $260. We're randomly drawing the winner and all you have to do is write positive words to describe your Mum in the comments section here in our blog or on our facebook page. Introducing Julia! A new take on an existing pendant. Julia is the same shape as ISOBEL but we've used a smaller font to fit more characters on it. 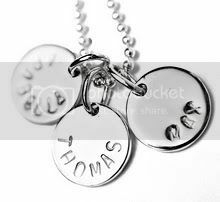 We can hand stamp up to 38 characters including spaces on the pendant. 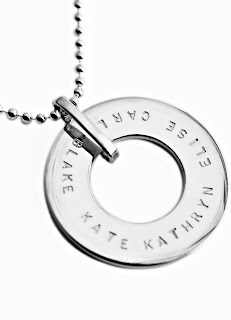 With Mothers Day only a few weeks away this could be the perfect gift for your Mum. And, thank you to Kate from Sambellina for judging the koolaman ELIZA giveaway. Thank you also to everyone who contributed to the blog. Congratulations to Erika, for her winning party tip of the big coloured balls of string. View the Eliza Giveaway post for all the party tips and ideas.